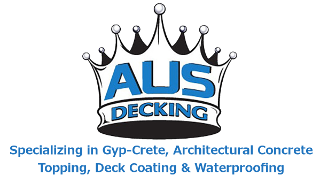 Jeremy St. Laurent - AUS Decking, Inc.
Jeremy St. Laurent is AUS’ Gyp-Crete and Concrete Superintendent. He started with the company when he turned 18. Beginning as a general laborer, being promoted to crew leader, and then becoming the first person in the history of AUS to be leading two separate divisions simultaneously. 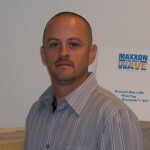 Jeremy is a great asset to the business and a valuable field technician.